The SF Classic, Hong Kong’s first Super D race. 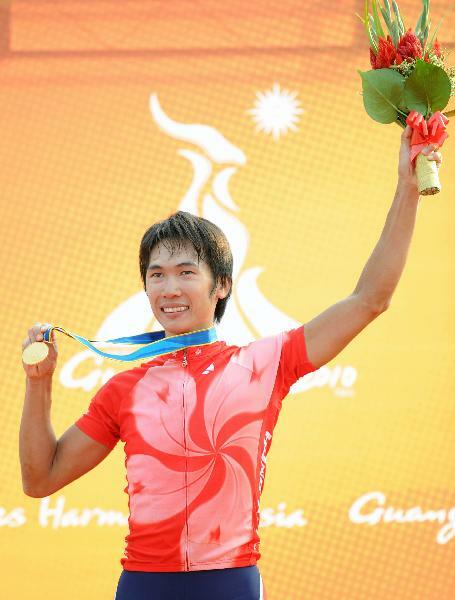 This unique time trial race will challenge competitors over the grueling 6k downhill trail of Tai Mo Shan. Entries are limited so act quickly and enter the SF Classic here. 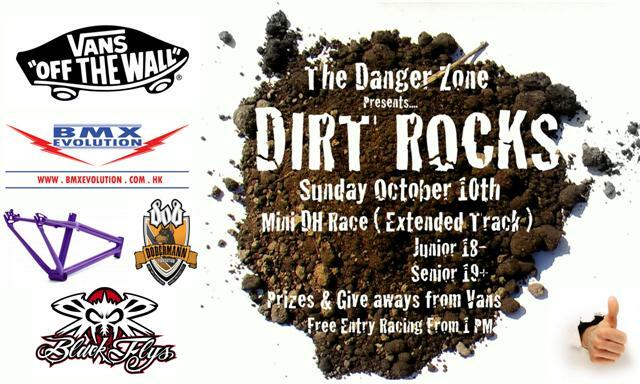 An XC event is also being held. Click here for more details. 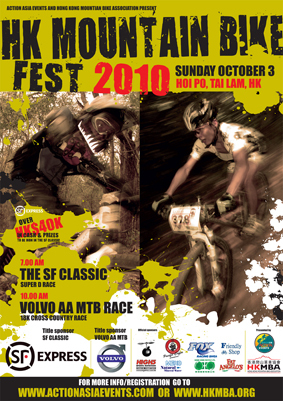 With over HK$38,300 in cash and prize give aways, this is the largest purse for any mountain bike event in Hong Kong. PLUS you will get a chance to enter into our lucky draw where you could win a CHIRU “Laktik” frame worth HK$8500. Go to www.chirubikes.com and check them out. 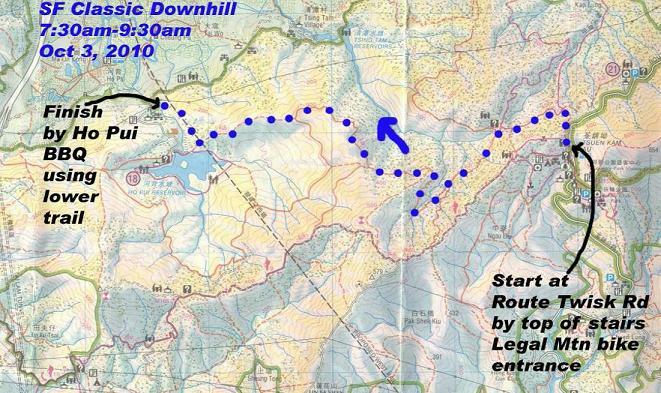 START location for Downhill is Route Twisk Road above AFCD branch office. FINISH location is Ho Pui BBQ. IMPORTANT -SEEDING start order to be determined by those putting their EXPECTED FINISHING TIME IN BIOGRAPHY LINE in online application form. FASTEST riders will have priority going early.